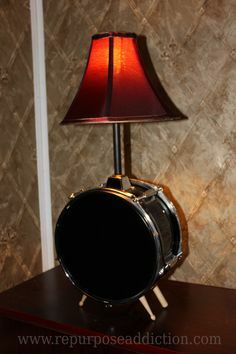 If you’re a musician or music lover, have you ever thought of using old instruments to create beautiful home decor? 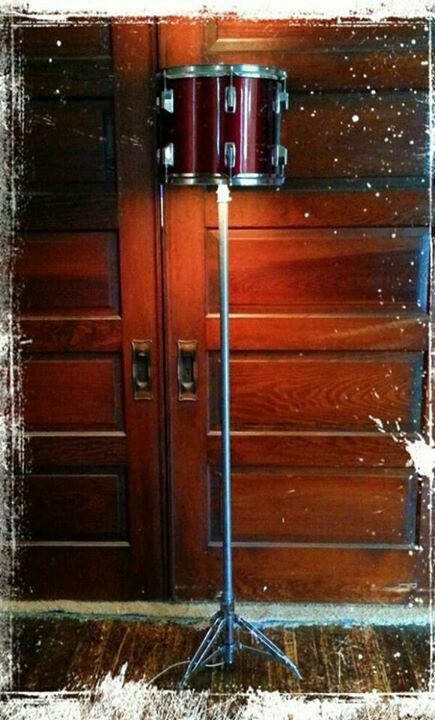 Us DIYers and home decor lovers have found some amazing uses for old instruments. 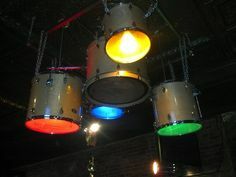 In this case, we found some amazing uses for drum kits we wanted to share with you. 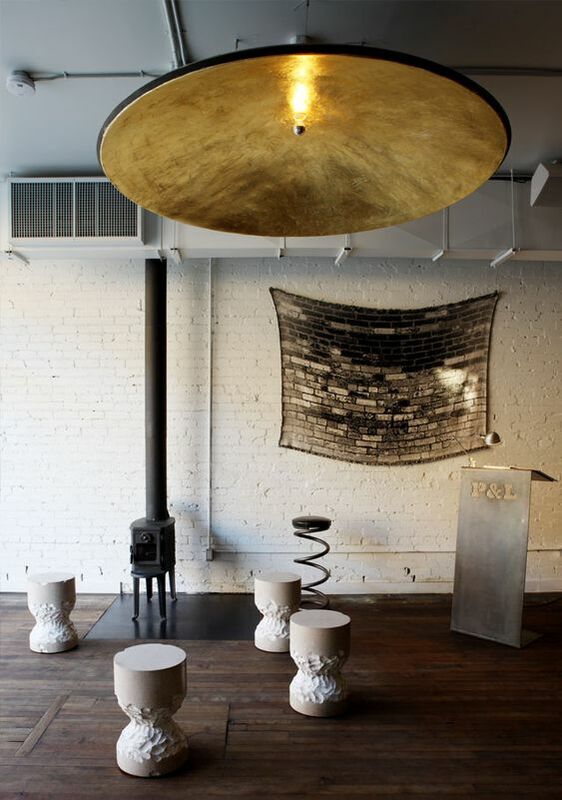 The drum sets in these images and articles have been repurposed as chandeliers and lights to light up a living space like music can light up our lives. 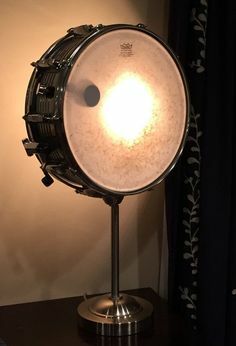 A few of the articles below actually have tutorials to walk you through the process of creating your own DIY drum kit chandelier or light setup.